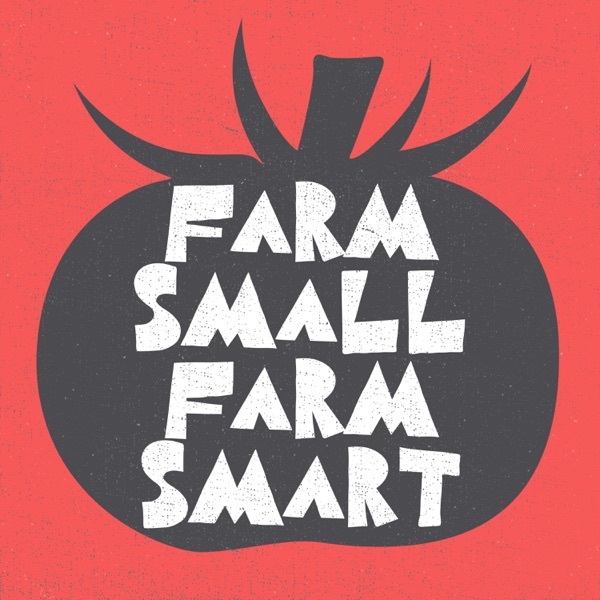 Today I'm going to be talking to another small scale farming making a go of it as we go to Sebastopol, CA to talk to Caiti Hachmyer of Red H Farm. Caiti's a farmer who started out her farming career on the advocacy side of things. She was living the Bay Area advocating for farmers and looking to play her part in changing hte food system. But after a while she felt something was missing. And she felt like she needed to get on the ground and see what life was really like for some of the farmers that she was advocating for. So she picked up her California roots and moved to Minnesota to spend some time working on a production farm. It was step that would change her life forever. Giving her perspective of the on the ground side of things which helped her on the policy side, and one that would give her a nice experience ot have in her back pocket. One that she would need to draw on when she moved back to California and needed work. Caiti's gone on to continue her work on the ground and policy side of things.